JD. JD in Underdogs. 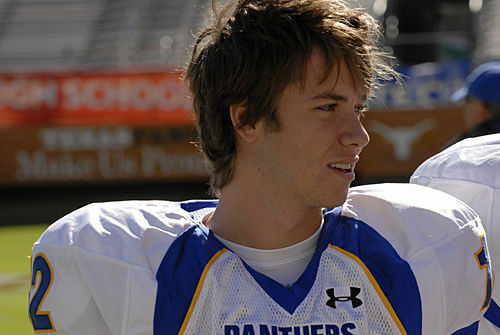 Wallpaper and background images in the Friday Night Lights club tagged: friday night lights image still 3x12 underdogs season 3 jd mccoy jeremy sumpter. This Friday Night Lights photo might contain 창구 and 개찰 구.